We want to personally invite your family to be a part of this fellowship opportunity! 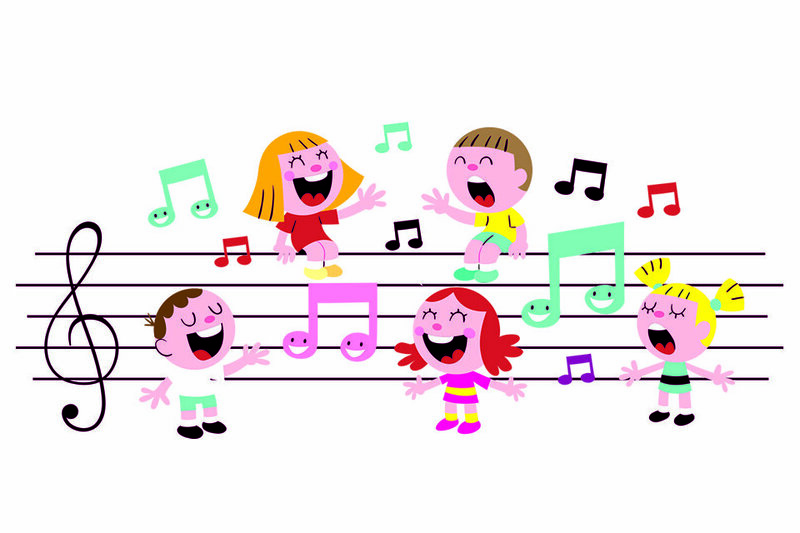 We have three Children’s Choirs here at West End (4 and 5 yrs/K,1st-3rd Grade,and 4th-6th grade) that meet each Wednesday night from August 23 - December 9 and then in the spring from January - April. The rehearsals are from 6 to 7 p.m. and include singing, activities, and even drumming! Please feel free to contact Andrew Risinger at arisinger@westendumc.org if you have any questions or concerns!